If there is one thing that I believe everyone will agree on, it is that we love our headphones. Our society is filled with people from all walks of life doing a variety of tasks wearing headphones. For many, headphones are just another essential accessory that must be taken with them each day. Heck, some even find them as important as their wallet. While at first this may seem crazy, there are actually many good reasons for this today. When you stop and think about it, it really just makes sense. 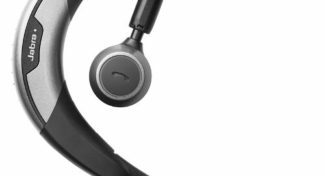 But, in case you still aren’t sure why these devices are so important to so many people today, I thought it would be fun to take a look at several reasons why we love our headphones today. Shall we get started? Below you will find several reasons why I believe headphones are so important to so many people today. After checking out this list, if you find that something should be added, please comment below and let me know. If there is one thing we love today, it is instant gratification. When we want something, we want it our way and we want it right now. The same goes for music. You see, that is what makes headphones so great. We don’t want to wait to listen to our favorite tunes. We want to be able to do it when we want it and we don’t want to have to worry about who it bothers. By keeping a good set of headphones on us, we can listen to the music the way we want it, when we want it without having to worry about disturbing someone while we are listening. Health and fitness is one of the biggest industries in our country today, and it’s not showing any signs of slowing down anytime soon. Working out is a great way to stay in shape, but anyone who does it can probably attest to how boring it actually is. Most also understand the importance of staying motivated while you work out and if you are doing it in silence, it can be really tough. Listening to music while you workout is a great way to stay motivated and get in the zone. By using headphones, you can take your favorite workout music with you to the gym or you can hit the pavement for a run while still enjoying a little music. If you really want to stay motivated while you workout, you really must slap on a pair headphones and crank up that music to keep you in the zone. Do like to travel? Do you do it because you work sends you from place to place? Whatever the reason, you probably know how hard it can be to pass the time while you wait for your plane to arrive or even land at your destination. After all, airports aren’t known for the entertainment value. 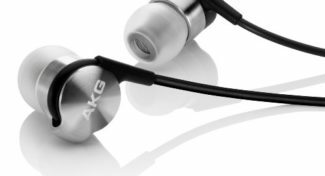 However, if you take a pair of headphones with you, you can pass the time while you travel listening to your favorite tunes. You can use these handy devices in the airport while you wait and even on the plane, once you’re given the all clear, that is. By putting on your headphones, you can easily tune out everything around you and pass the time listening to your music without disturbing your fellow travelers. The workplace can be a very quiet place. For some, it is too quiet. In my opinion, there is nothing wrong with enjoying a little bit of music while you work. It can help you stay focused and increase your productivity if it is used correctly. Sure, it can have the opposite effect as well, but I’m not hear for that debate today. Now, you can’t just blast your favorite music down the hall of your quiet workplace. If you do, chances are you are really going to piss somebody off. I can’t say that I blame them. After all, your taste in music may not be theirs. That is wear a good pair of headphones comes into play. By slapping on a pair of headphones, you can enjoy all your favorite music that will help keep you focused and motivated while you work without disturbing the other people around you. If there is one thing that we could all use a little more of, it is rest and relaxation. 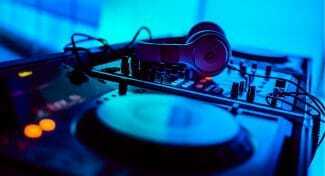 Music has been scientifically proven to relax us and relieve stress. It’s a wonder we all don’t listen to it more to unwind. This could be because it is hard for us to do it without bothering people around us. Of course, with a good pair of headphones, we can enjoy our music whenever we want to so we can easily unwind and relax without disturbing anyone around us. Don’t put off your own relaxation just because you are afraid you will upset someone. Instead, just grab a pair of headphones and turn on your favorite music so you can unwind and relieve yourself of the stress of the day. If you are a like me, chances are you have quite a few people running around your house. This can be both good and bad. Sometimes, all we want is a little break from the world. A little peace and relaxation is something that can be hard to come by in house full of people. Trust me, I know. But, if you have a good pair of headphones, you can use that for an escape from everything that is going on around you. While this little escape will be a temporary one, sometimes it is just what the doctor ordered. We all need a little privacy now and then, and a pair of headphones can be just what you need to get a little privacy and peace while you unwind after a hard day. 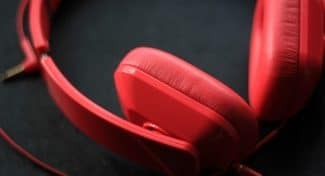 While I do agree that headphones are truly a great invention, and I definitely love mine, I have to take a few minutes here toward the end of this article to mention a few of the downsides of wearing headphones. In most cases, these problems are related to overuse and nothing more, but they are worth mentioning. Not all headphones fit perfectly on our heads. 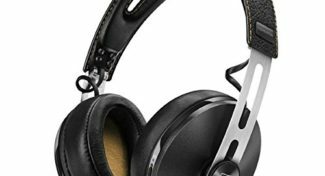 Most manufacturers use a one size fits all approach when creating headphones and this doesn’t always work out well when you have a larger head or ears or even a small head and ears. If headphones don’t fit correctly, they can cause pain and soreness in our heads and ears. Make sure you find a pair that fits your head well before you settle on the pair you will use for hours on end. Experts have long been telling people that use headphones to turn that volume down. Today, some smartphones even give you a warning when you are turning up the volume that you may be reaching unsafe levels. 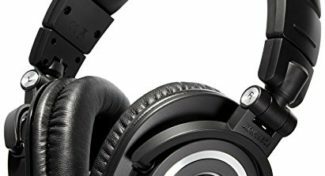 If you listen to your headphones at too high a volume, you can damage your hearing. The more you listen to your headphones, the more damage you can do. To remedy this, reduce the amount of time you spend using your headphones and crank the volume down while you are using them. Ever heard of headphone headache? 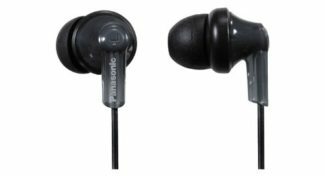 Headphone headache is simply a headache that is brought on by the use, and often the overuse, of headphones. This happens when you wear headphones that don’t fit or you play your music too loud. Over time, this results in a headache that can really only be fixed by taking a break from your headphones altogether. Headphones are truly a remarkable invention when you think about it. They allow us to listen to our favorite music from virtually anywhere, without disturbing anyone around us. It’s true that today we all love our headphones and many of us take them with us wherever we go, and as you can see there is good reason for that. Still, always be aware of the potential risks of using your headphones for long periods of time or at unsafe volumes. If you don’t, you could damage your hearing and cause yourself unnecessary pain. Do you love your headphones? Why not tell us all about it. Tell us why you love your headphones and carry them with you wherever you go in the comments below. We would love to hear from you.